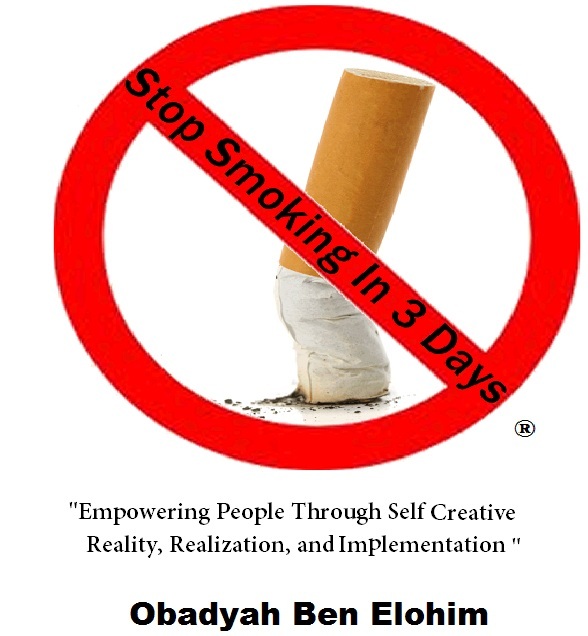 Not only will this book help YOU stop smoking it will also help with other addictions. This book is designed to help you create realities. This book is a self-improving and self-help book that is easy to understand. You can accomplish your everyday needs in getting CONTROL over life's situations, issues, and struggles.